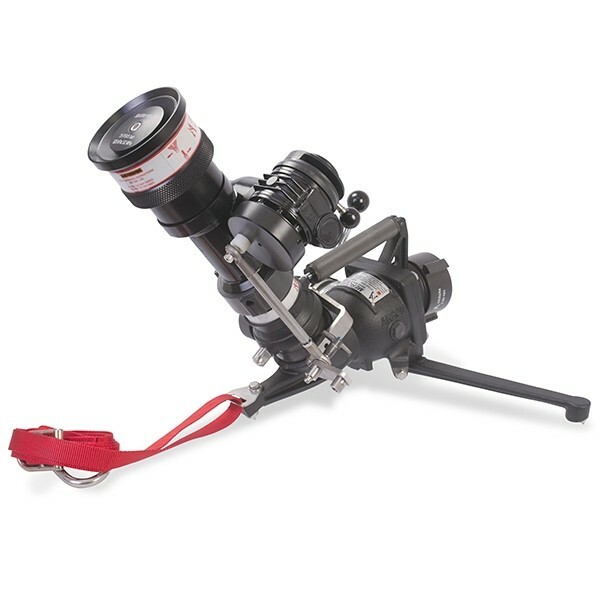 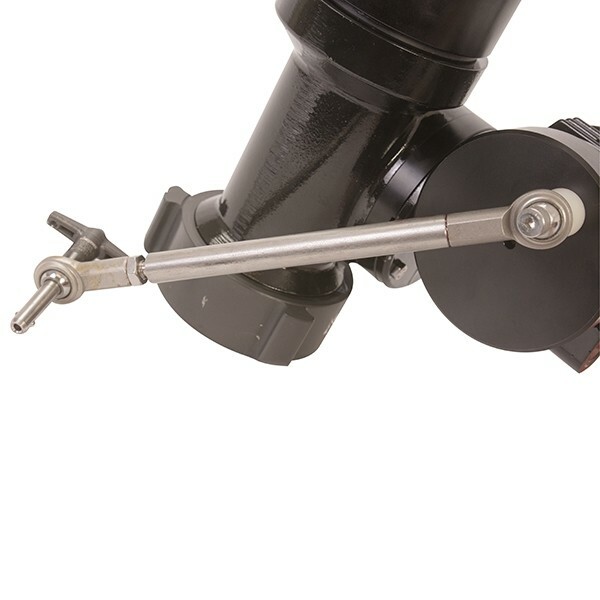 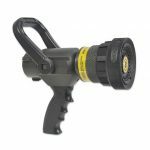 This water powered oscillating nozzle is designed to work with the MercuryMaster 1000 monitor. 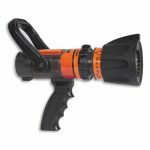 This water powered oscillating nozzle is designed to work with the MercuryMaster 1000 (3446). 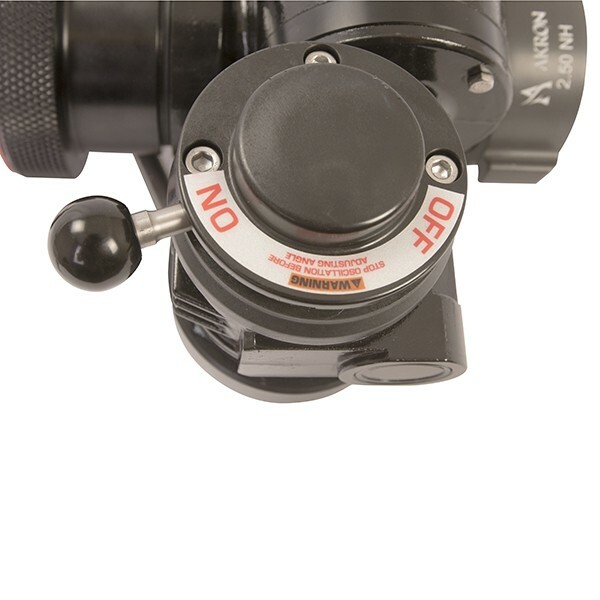 This nozzle can be retrofitted to any existing MercuryMaster monitors. 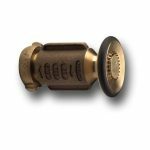 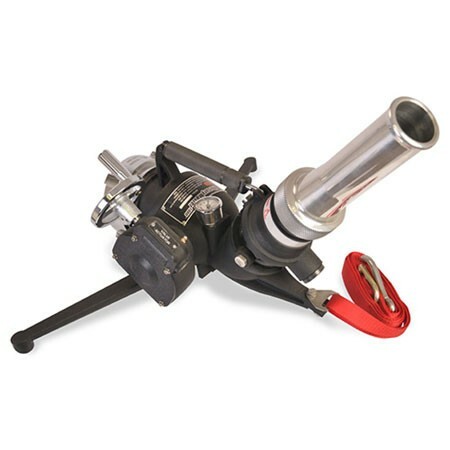 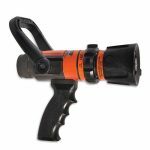 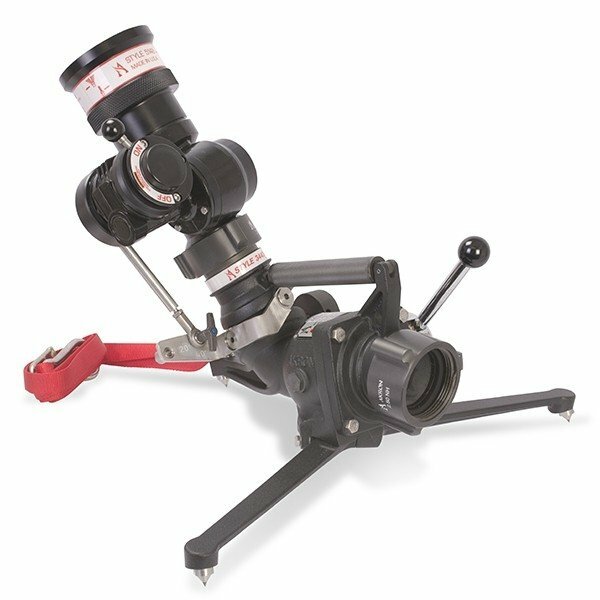 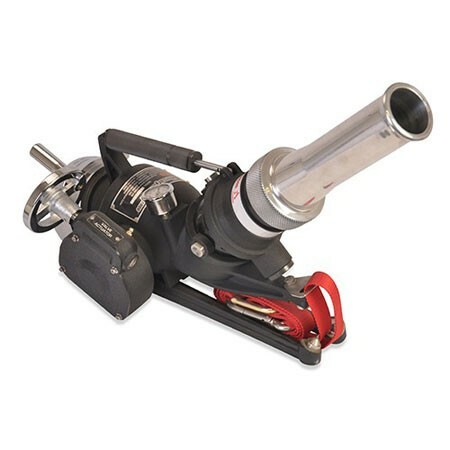 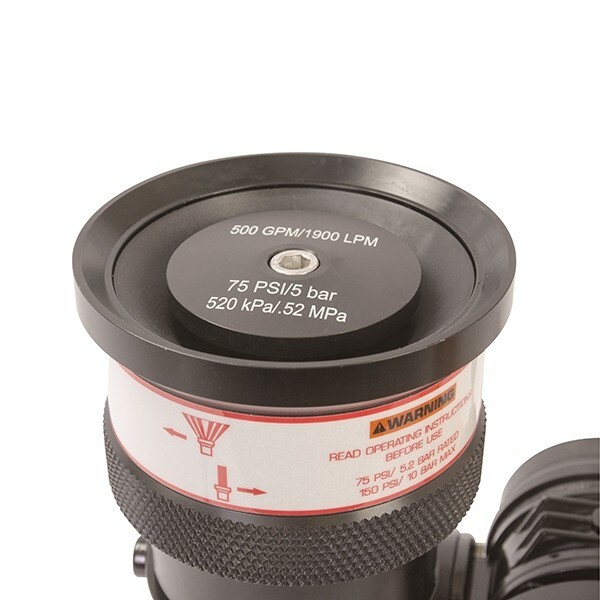 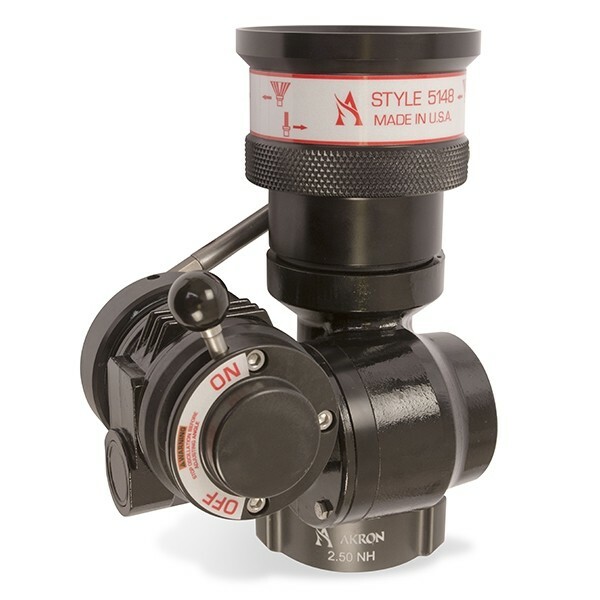 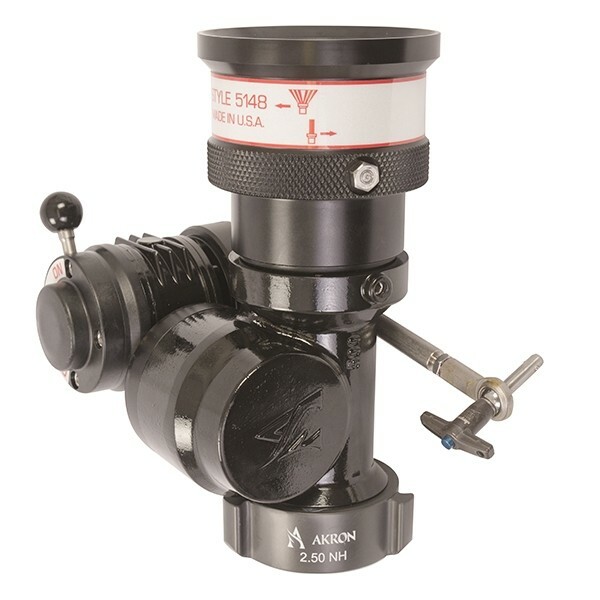 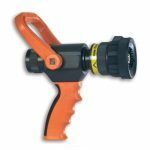 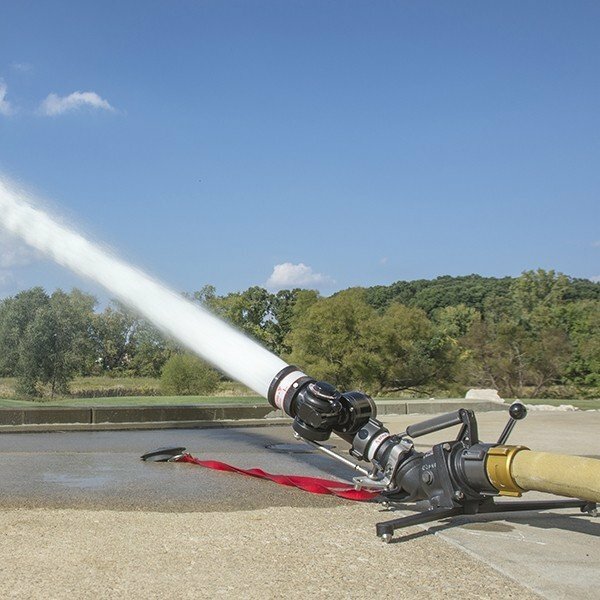 It comes with two flow settings of 800 and 1000 GPM at 75 psi, an oscillation on/off lever, and an infinitely adjustable oscillation range from 20 to 40 degrees with a push button locking mechanism.